Offering 7 spacious bedrooms over three floors this beautiful high-ceilinged period property . . .
Plaisance du Gers, beautiful single storey house of 101m2 habitable on full basement with 3400m2 of enclosed garden and landscaped. This house is located near the city centre and you will be within walking distance of all the . . .
At 10 min. Vic Fezensac, for lovers of the countryside and quiet, Ideal for holidays or to . . . This bungalow style home was built by the current owners in 2003 and is situated in a one . . .
Parts of this impressive Chateau dating back to the Medieval times and was most predominantly . . . This charming stone farmhouse has been beautifully restored for modern living whilst . 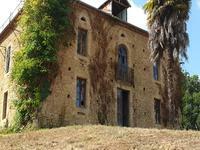 . .
A house of character to renovate entirely 105m2 with views of the Pyrenees including outbuildings and 4350m2 of land. 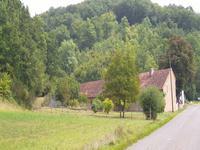 For lovers of old Gascon properties, near Plaisance and Marciac, in the heart of Gers . . . Located on the edge of a hamlet just 12 minutes’ drive to 2 weekly markets, this lovely 'L' . 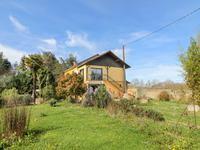 . .
3/4 bedroom house with stunning views of the mountains, a pool, large garden and small wood on the edge of the village. Ideally located just a short walk from the centre of this small market town, tucked away down . . .
A lot of charm for this beautiful mansion of 1874 located in centre of a lively town in the . . .
Rare on the sector, beautiful and comfortable building full of charm of the 18th century . 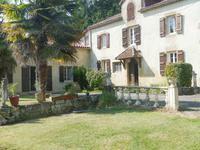 . .
Large 7-bedroom home previously run as Maison d’Hôtes with pool on 2 ha (5 acre) land with large lake near Marciac. 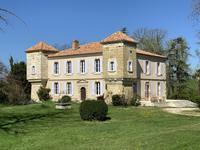 Traditional large ‘Gersoise’ property of 360 m2 living space in a large well-tended five-acre . . .
Renovated to a high standard this property has a large kitchen, large sitting room, 3 . . .
​Set between two market towns Masseube and Mirande, with access to supermarkets restaurants . . .
Riscle, beautiful and spacious house of the 60s, comprising 3 bedrooms, open room on a . . . This building plot has water and electricity connected at the border. It has expansive views . . . Successful Gite Business! 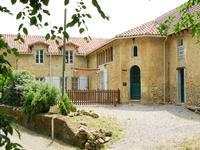 Character 4-bed house, 3 gites, studio, pool and land near Nogaro, Gers, Midi-Pyrenees. Great opportunity to take over this successful business, set at the end of a lane in the . . . Built in 1750s, this pretty stone cottage would be a perfect lock-and-leave holiday home. . . . Superb 19th century farm property renovated with guest house. Pyrenees view. 15 minutes Marciac. 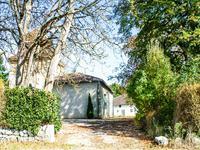 A small paradise ideally located 15min from Marciac, local amenities 4 minutes . . . In a quiet environment and magnificent setting, just 15 minutes from amenities, beautiful . . .
Large restored house, with its charm and its old stone walls preserved, with a surface area . . . 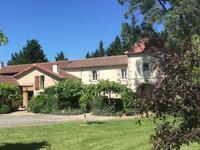 Situated in a highly sought after area of the northern Gers and on the route de Compestella . . .
Beautiful and unique large character house of 480 m² in its own very private ground of 5.7 . . . This delightful cottage has been thoughtfully restored and is tucked away with no near . 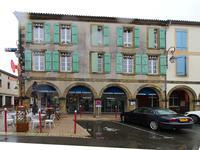 . .
PLAISANCE DU GERS: Substantial mixed-use building of 470 m² on 3 floors plus loft, comprising . . . 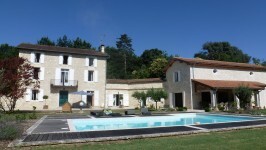 Stunning Maison de Maître with 2,2 ha park, large outbilding,and swimmingpool in little village in Gers,Gascony. 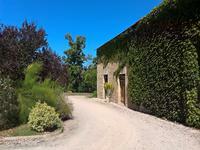 Set at the end of a Mediaeval village, with all commodities, this fabulous, light and airy . . . 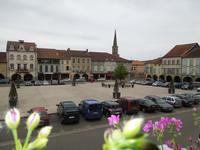 Fully renovated double fronted town house on quiet square in the lively town of Plaisance du Gers with all amenities. Fully renovated double fronted town house on three floors with additional renovated loft . 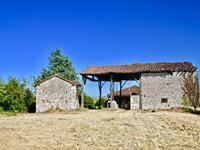 . .
Set at the end of a private lane with fabulous views to the Pyrenees, this spacious stone . 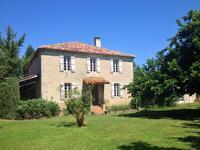 . .
Set back from a quiet road, this lovely Gascon farmhouse provides a possibility of a 3 . . . In its wooded park, quiet but not isolated and within walking distance of a village with . . . Currently trading as a popular and successful restaurant in high season, the property offers . . . This well presented cottage provides an open plan living area with kitchen and lounge of . . . Viewing highly recommended. We are pleased to present this substantial stone village property . 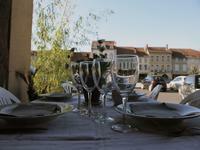 . .
Property in the centre of Marciac, currently a restaurant, but with potential for a home and alternative business. In a prime location in the centre of a popular market town, this property needs some . . . This beautiful collection of stone properties on 4 acres of land including, mature orchard, . . . Substantial family home of 204 m² on two floors, five gites of 90, 50, 50, 90 et 40 m2 and a . . .
Set on the edge of a quiet village this spacious family home needs updating but offers lots . . .
Villa style house on two floors in beautifully landscaped enclosed grounds and old well situated a stone’s throw away from the centre of Marciac. Villa style house built in 1971 on two levels with main accommodation (115 m2) on first floor . . . Viewing is highly recommended of this beautiful stone house is within walking distance of the . . . Situated at the end of a quiet lane, this charming 300-year-old cottage has been carefully . . . 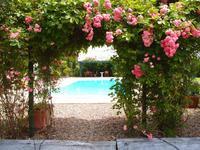 Beautifully restored 6 bedroom town house, with swimming pool in Condom, in the heart of bastide country. A LUXURIOUS six bedroom HOUSE, immaculately restored to provide comfortable living . 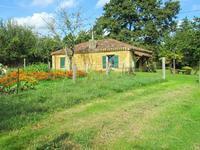 . .
Large farmhouse composed of a fully renovated part (230 m²) and a partially renovated chai . . . 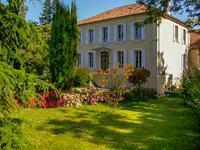 Substantial Gasconne style property of 490 m² on three levels on partially wooded grounds of . 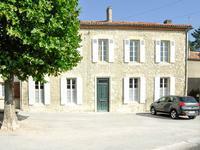 . .
Set 200m off a quiet country lane yet only 2km from the nearest facilities this former mill . . . Built in the 1850’s, major renovations have been completed on the property, it just needs . 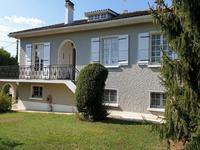 . .
TRIANGLE MARCIAC - PLAISANCE - MARDIRAN: Fully renovated 4-bedroom 230 m² Gasconne style home on ground of 2309 m². 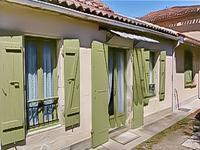 TRIANGLE MARCIAC - PLAISANCE - MARDIRAN: Gasconne style 4-bedroom, two-bathroom village home . 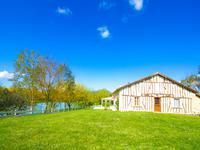 . .
Set in the countryside a short drive from the pretty village of Aignan, this beautifully . . .
With no close neighbours, this recently converted barn has been transformed into immaculate, . . .
Stone barn renovation project with spectacular views in the heart of the Gers countryside in a sought after location. The principle barn and old stables could provide a 2 story house Architects drawings show . . .
Good running business offering breakfast, lunch, dinner and snacks, evenings with live . . .